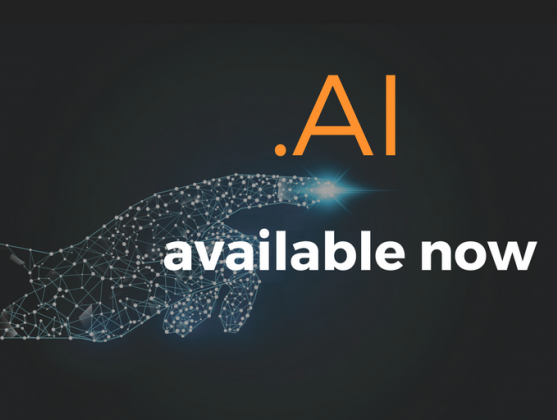 What is the best domain registrar for the .ai ccTLD? .ai – The Domain Of The Future . It’s now easy to register the top-choice domain for startups and artificial intelligence. As AI heats up in the startup world, .AI heats up in the domain world. AI literally translates into LOVE in Chinese. The Chinese are registering .AI in bulk. In our world, we are translating this into Artificial Intelligence and most of the technology names are almost registered. Make the best as soon as you can.